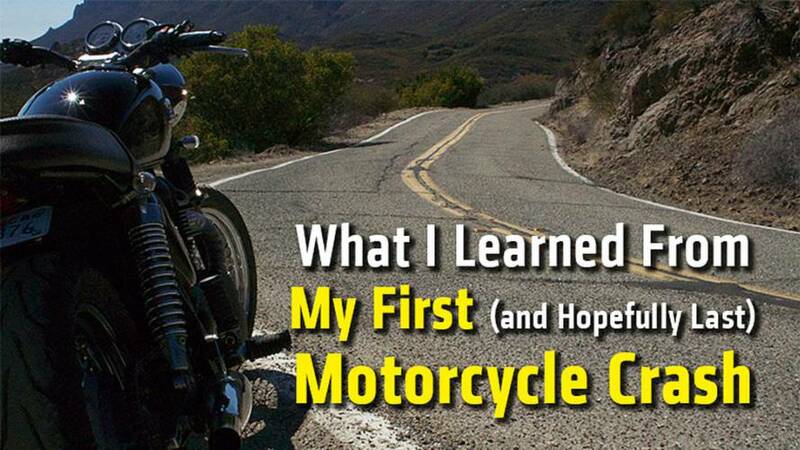 Ask RideApart: If I'm first at a crash scene, how can I help? 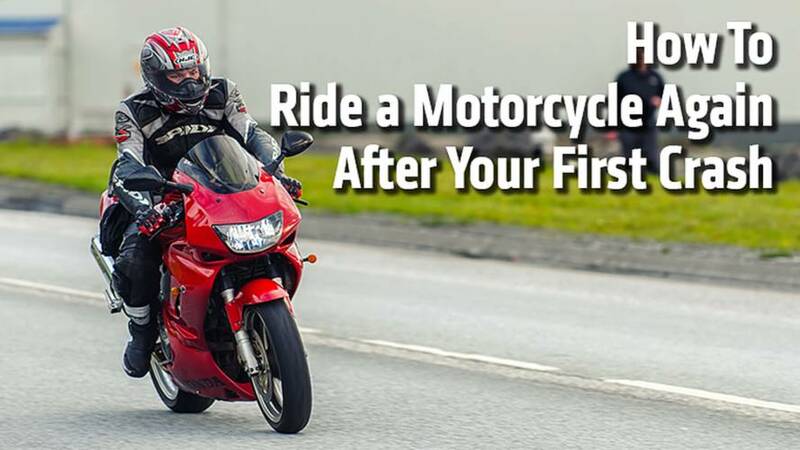 5 easy-to-follow steps that that will help you administer First Aid to a fellow fallen rider. 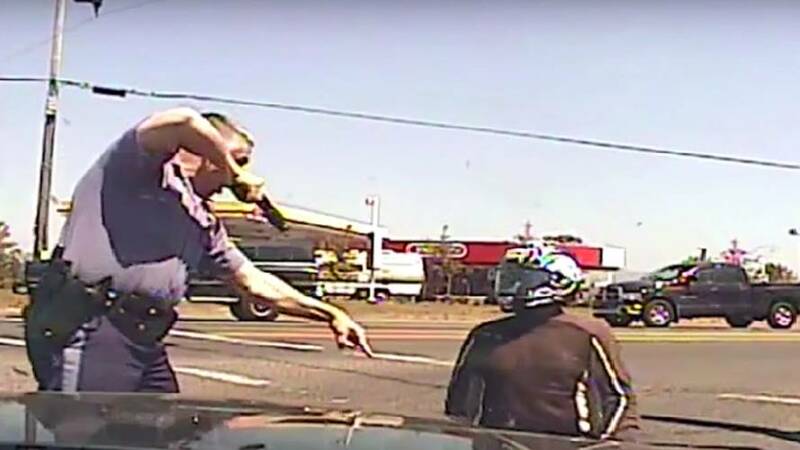 Motorcyclist awarded nearly a fifth of a million dollars after getting rammed by a cop car. 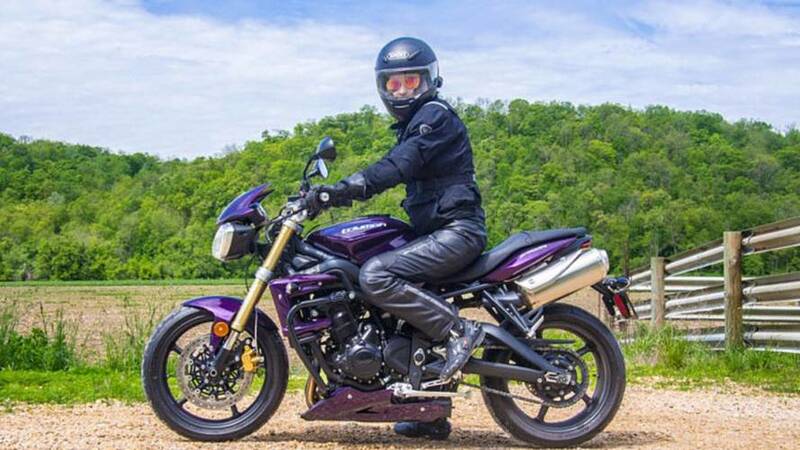 After years of waiting to own my first motorcycle, our time together was cut short. 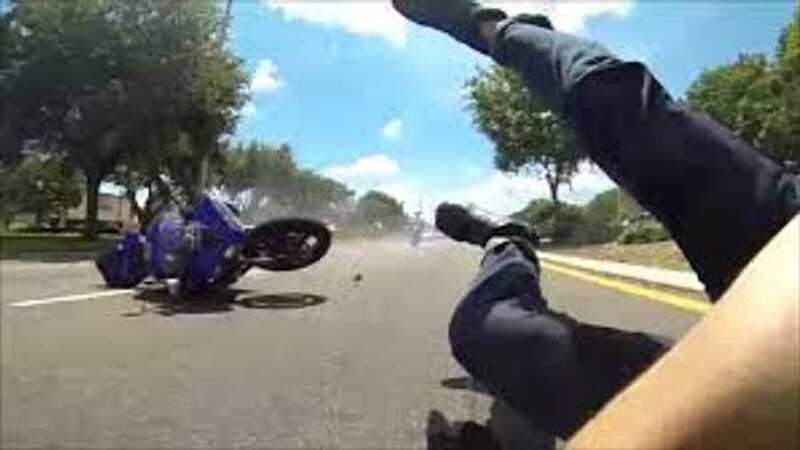 Recently, I was reminded that Motorcycling is a dangerous hobby... A second later, the instructor was standing over me... "I just broke my foot." 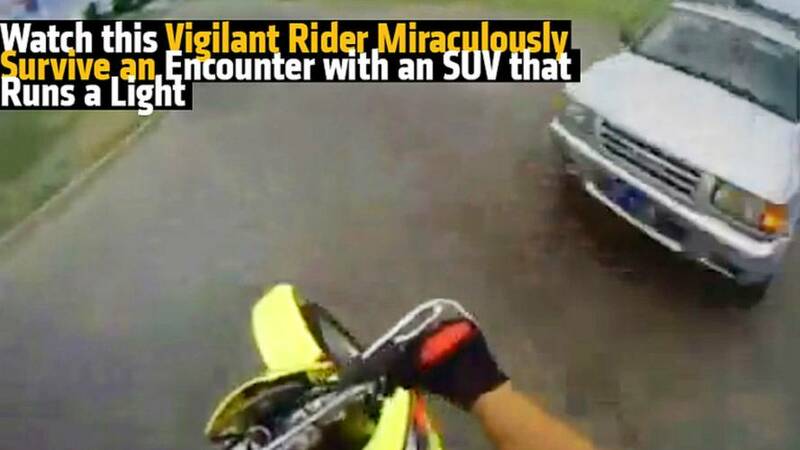 This rider has a near miss with an antsy SUV. 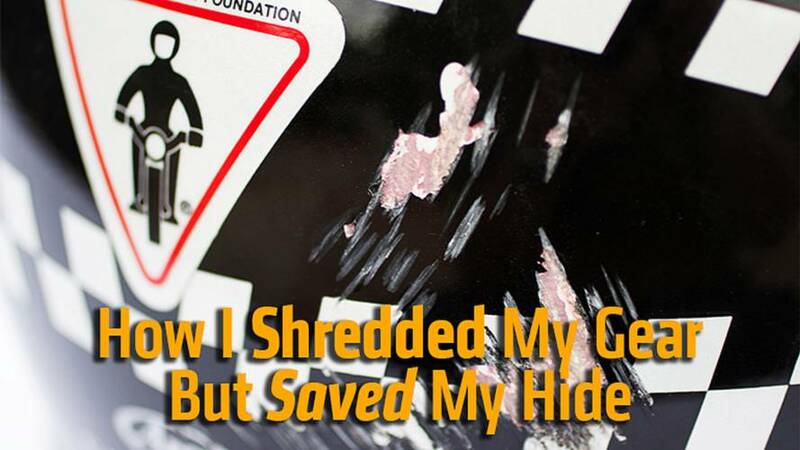 Being vigilant can save lives. 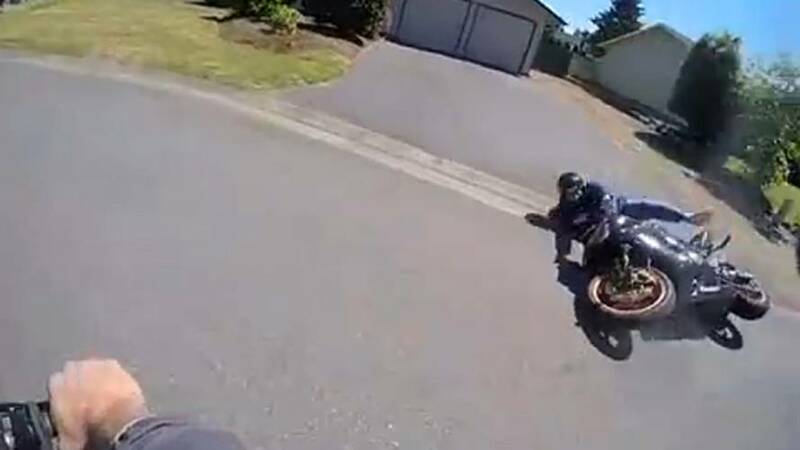 A little luck helps too. 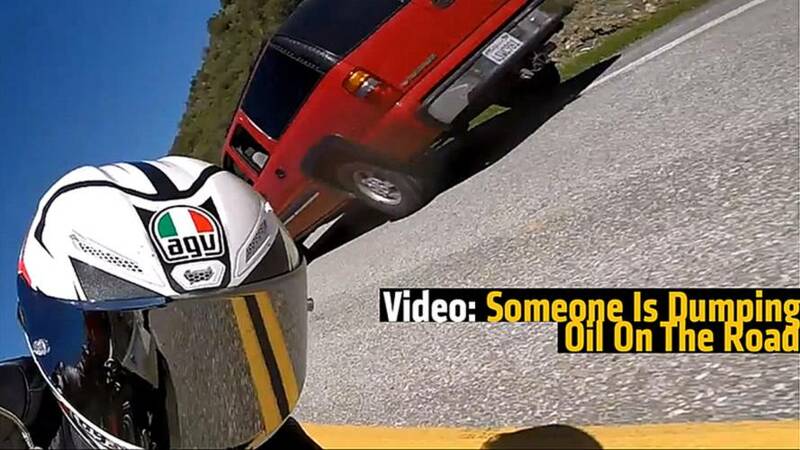 Watch this near miss motorcycle video. 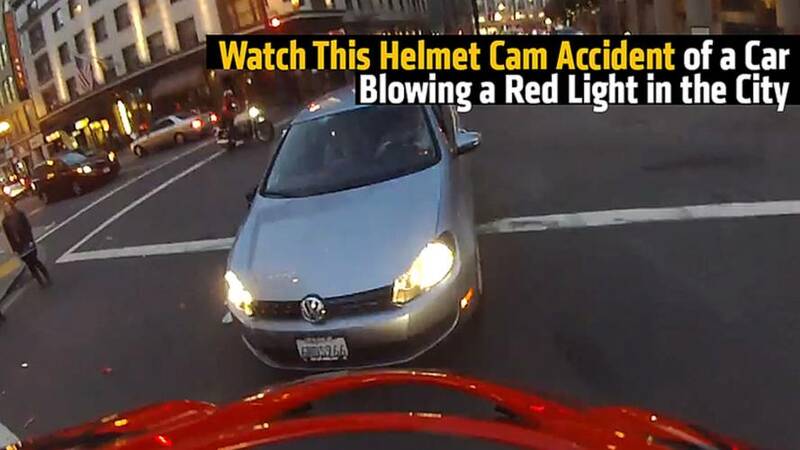 Helmet cam collision caught on tape, as a sedan blows through a red light and takes out a motorcycle. 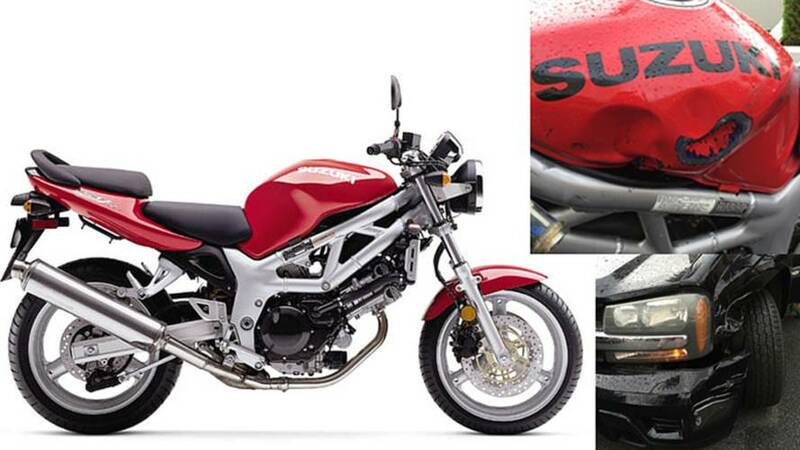 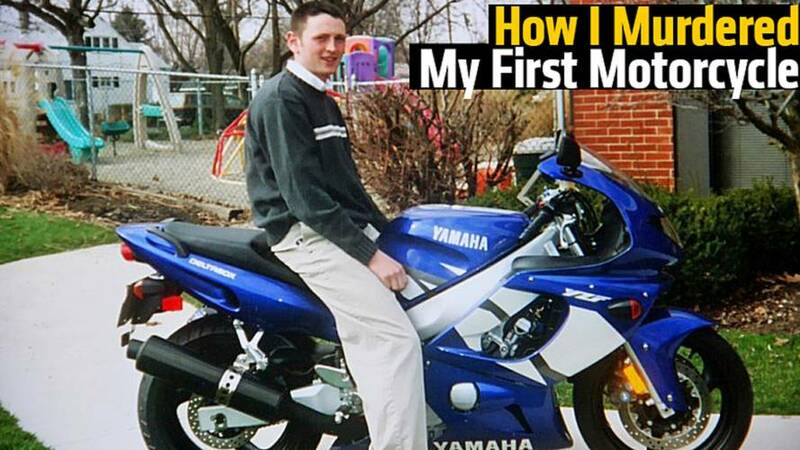 A personal confession of one rider's short, passionate, and ultimately disastrous relationship with his first motorcycle. 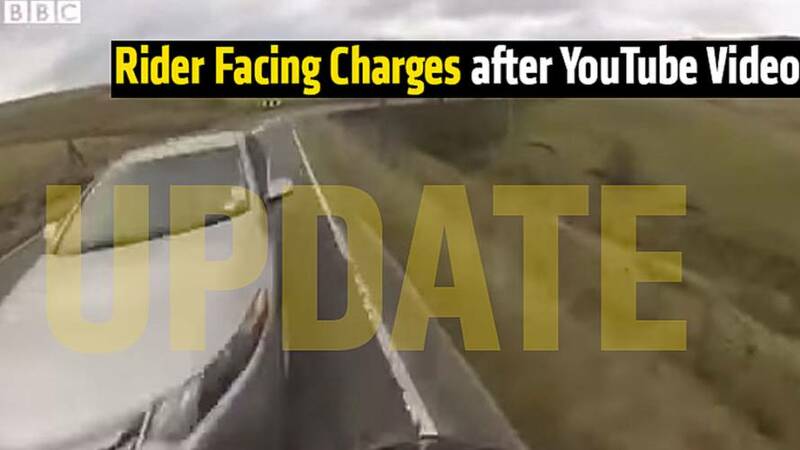 A motorcycle rider who video taped himself running off the road is now facing charges after authorities watched the video. 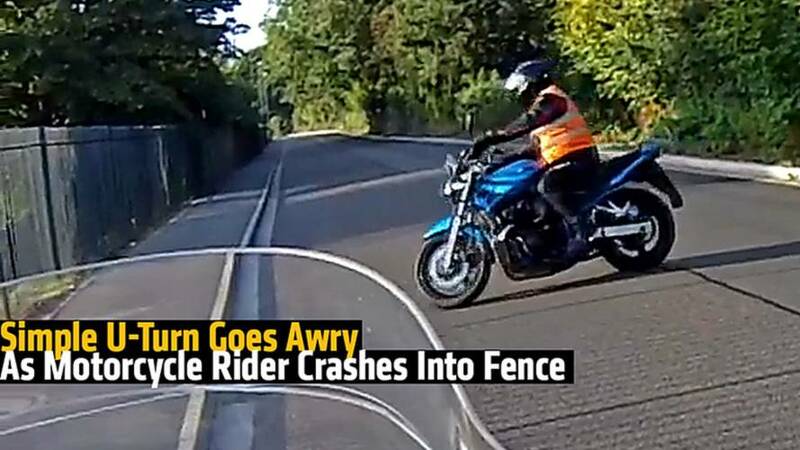 This accident will just further reinforce the importance of wearing high quality safety gear — all of it — on every single ride. 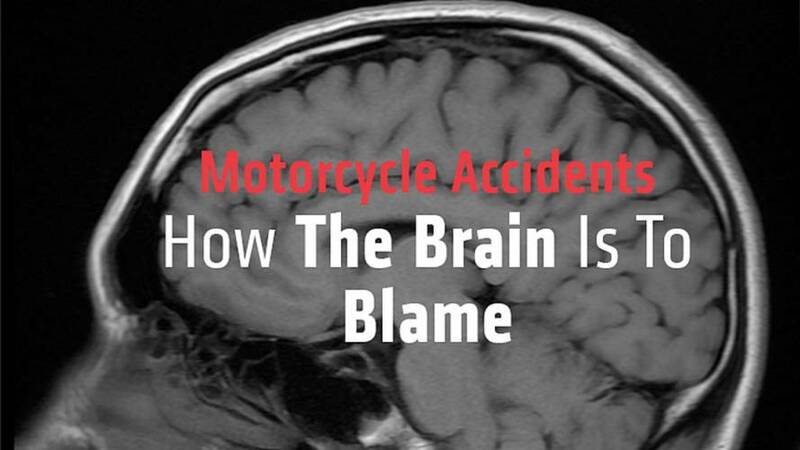 A recent psychological study has suggested that some motorcycle accidents are caused by the way the human brain perceives distances. 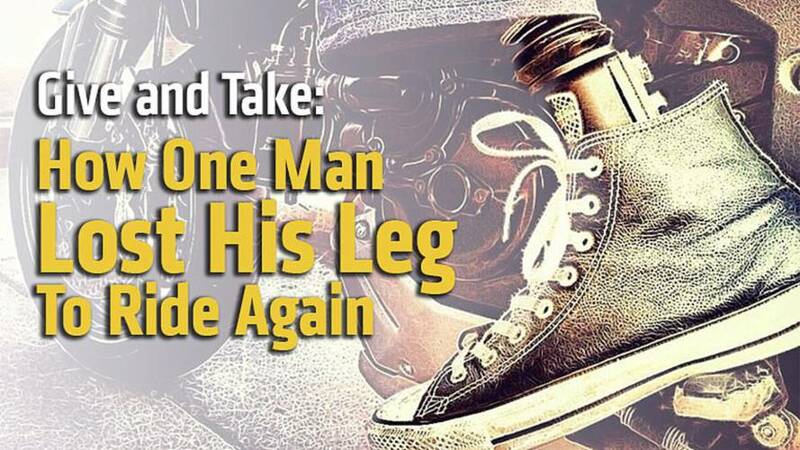 In order to keep riding motorcycles, Charles Rutherford had to amputate his foot. 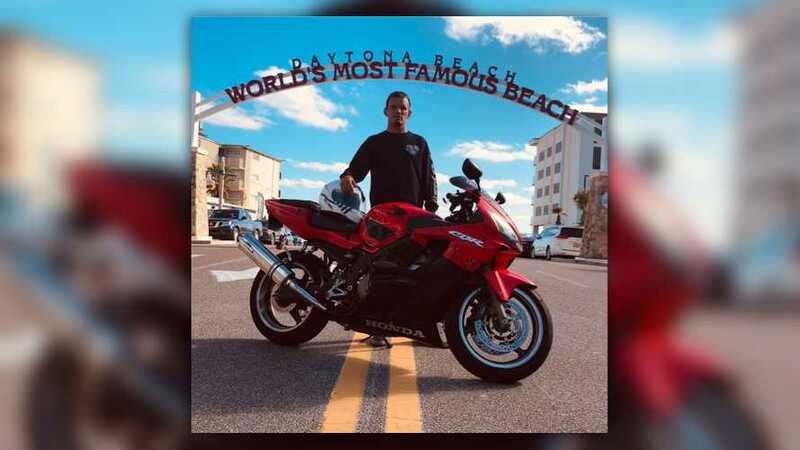 Here is his amazing story.